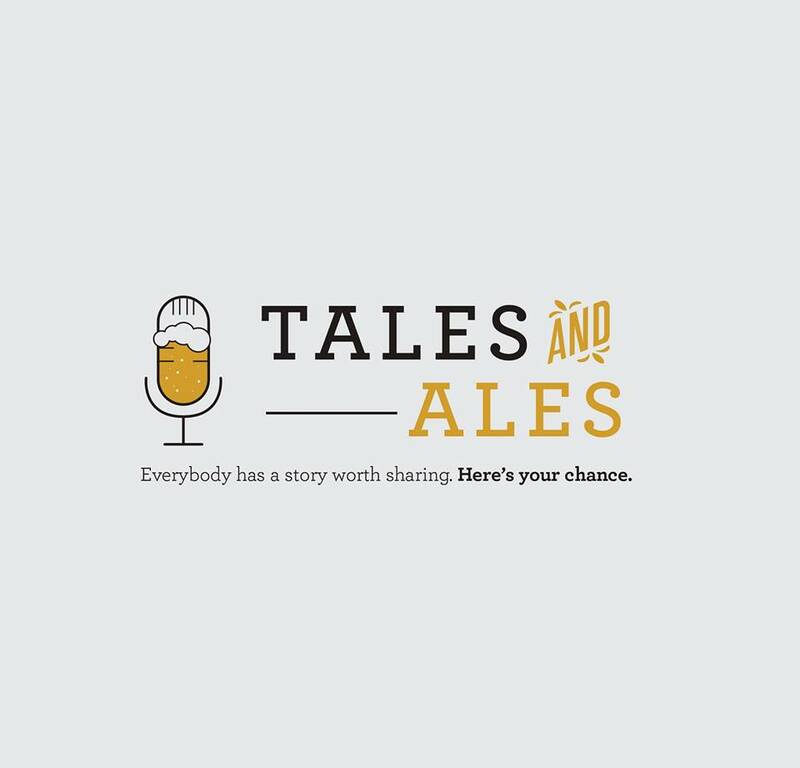 Tales and Ales is a curated storytelling show meant to foster community through the power of story—the funny, the inspiring, the mind-changing and everything in between. Doors open at 6:30 PM, stories start at 7 PM. Popcorn Monkey will also be vending out a variety of flavors to enjoy during the show!